Very old post concerning the Hovercraft. 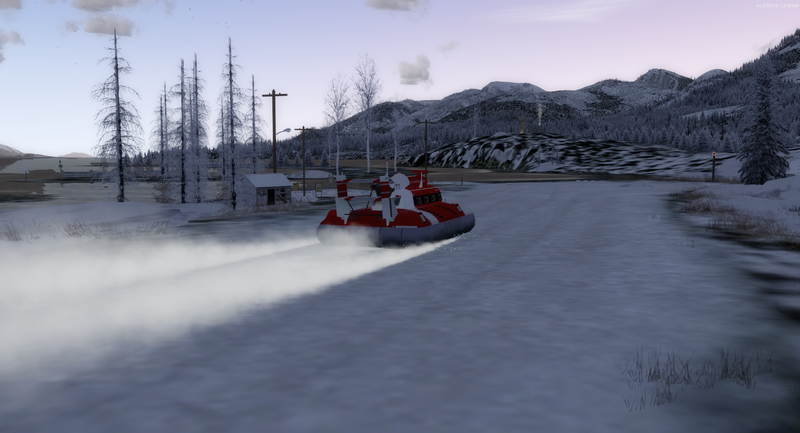 We are need an updated model for this Hovercraft so it might work in P3Dv4x. Really? I thought we were retiring it, in favor of the Stalwart? Also, the engine power is adjustable in the config. We don't need a new model for that. If the graphics have issues, that would be different. I don't know if Hama is still out there updating his models. Don't think Hama doing conversions to FSX Native. So our ole hovercraft is broke down in P3Dv4x. If anyone know hows to convert the fs98/FS9 model to a FSX Native model, the textures might work in P3Dv4x. It seems to work for me in P3dv4.3. The windows need to be cleared, and the VC doesn't work like it use to. But it is still usable for me, and the engine seems fine too. Hmmm.. Is there any way you could send to Doug and myself for a quick test in P3Dv4.4 then post it up on the CIRP page. 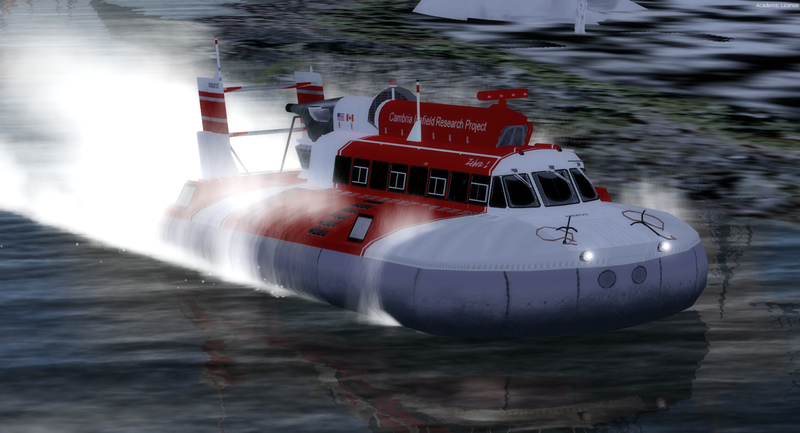 (The CIRP Hovercraft one that was previously posted on the CIRP (now removed) didn't work in P3Dv4x. (It was see through or invisible). Appreciated it you could send and it should be small enough that can be sent as an email attachment). Thanks in advance Jeff. edit: sent, check your email. Aye see it Thanks so much Jeff. See my return email.. Your file has an updated FSX Model so works in 4.4. Wonderbar! Thanks so much and will get posted for all soon on the CIRP page. So stay tuned. Very appreciated and thanks again Jeff. We didn't convert models during the conversion project, just objects. But a good thing the hover was recovered. At PAKT CIRP office we kinda advertise on the signage that there is Glacier Tours in the hovercraft!.